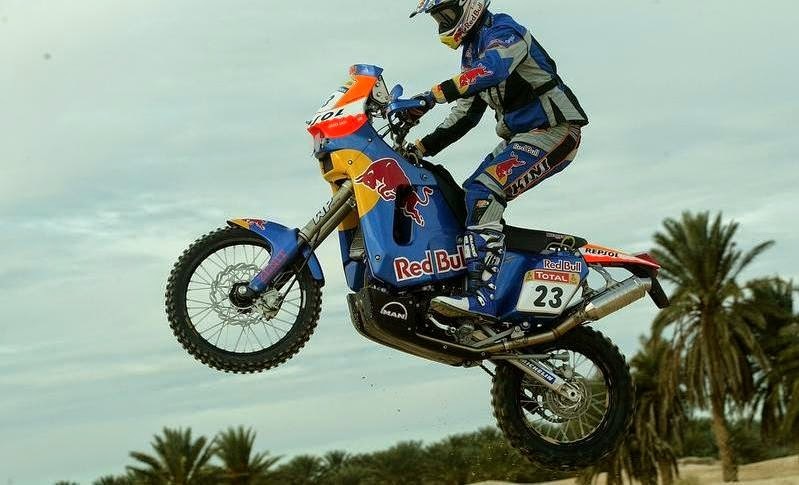 Since the racing teams are getting ready for the Dakar, we at signature decided to put you in the mood of Dakar. 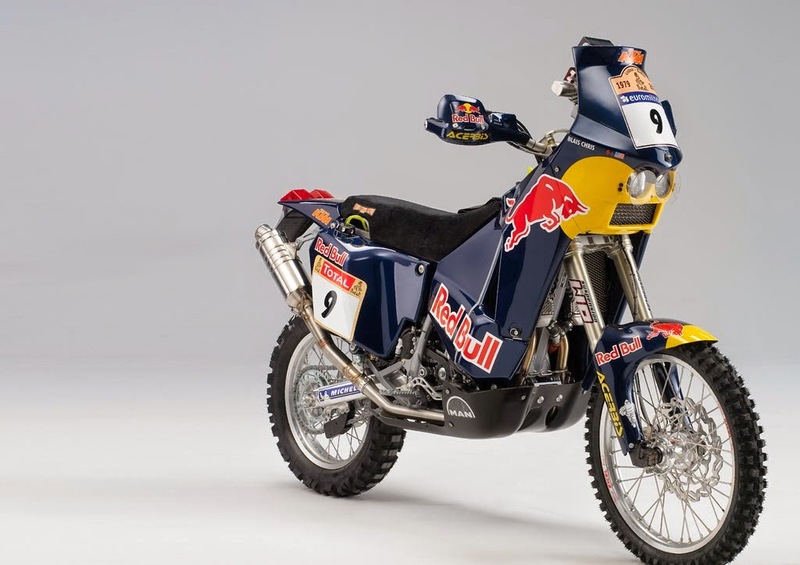 Introducing the KTM 640 ADVENTURE REPSOL/RED-BULL REPLICA KIT. To make it simpler for you we created a ready to fit kit without changing the color of your bike. 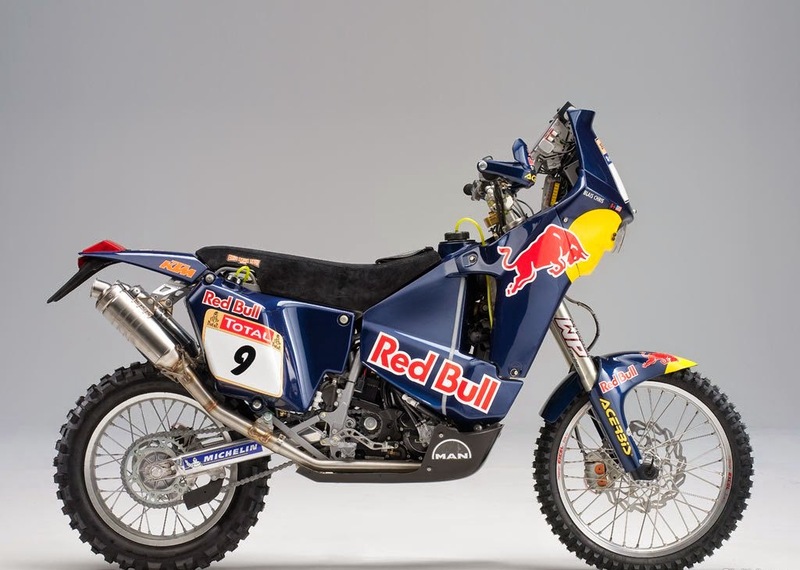 Just tell us the color of your bike and favorite number and the kit will be ready for purchase.